Lucki’s usual lowkey, effortless flow is out on display in his latest single ‘At Night.’ With heavenly synths leading the beat, Lucki carries us along for nearly the whole beat giving us the perfect mood and setting for a late night out mobbing through the city. J$ follows up his last release ‘Who is He’ with ‘In My Bag.’ The production by 7spellz shines on this song as the intense synthesizers and aggressive drums allow for J$ to come in with his classic frustrated, yet passive tone to discuss what’s weighing on his mind right now. J$ and 7spellz are no strangers when it comes to collaborating, but ‘In My Bag’ might be one that really stands out in their discography together. Rizzy drops his first new track since the release of his mixtape ‘Post Mortem’ this summer with ‘Without a Trace’ which came out this past week on Soundcloud. The song features production from Sauron who leads the beat with an ominous, backtracked instrumental that sounds like the little man from Twin Peaks recorded it on his own custom sounding synths. 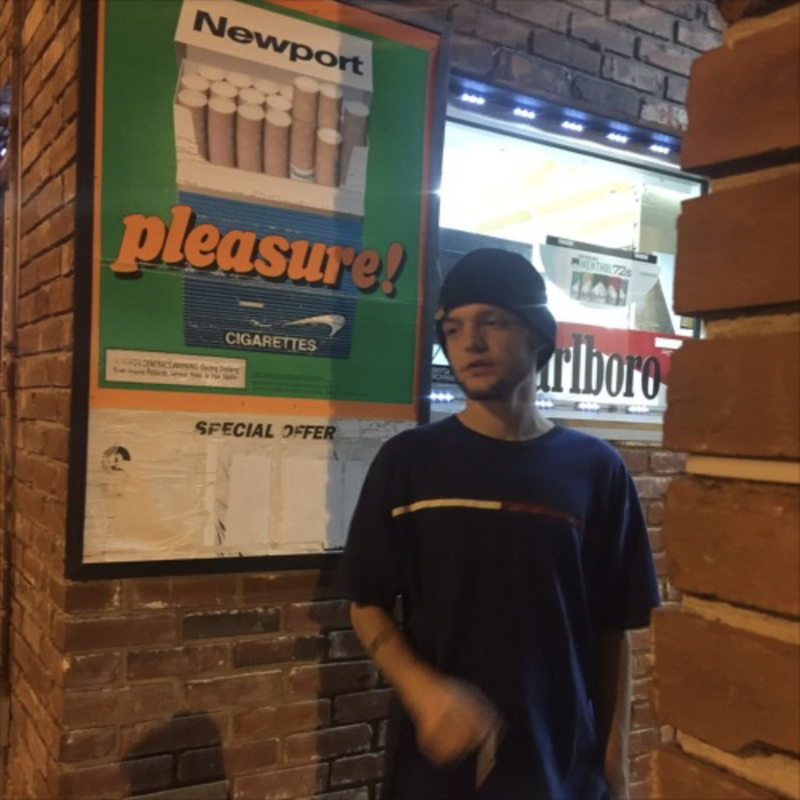 Rizzy trades in the usual monotone, lo-fi vibe he flourishes in for something a hell of a lot more intense that he’s shown glimpses of in the past with songs like ‘Room 237.’ Check out the song on SoundCloud and tell him you need to see a music video for this joint ASAP yerdddd.